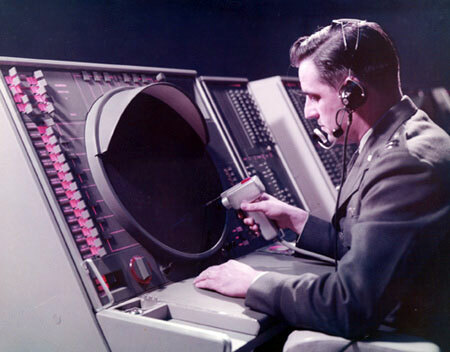 The U.S. military SAGE Computer System, developed in the 1950's and operational by 1961, is beyond all doubt the largest, heaviest and most expensive computer system ever built! SAGE was the brainchild of Jay Forrester (the creator of the Whirlwind computer) and George Valley, two professors at MIT's Lincoln Lab. 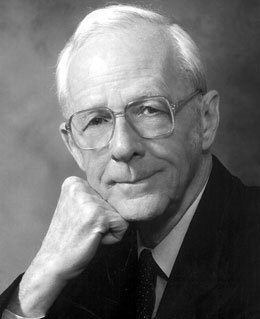 As early as in 1948, Jay Forrester wrote a lengthy document containing his concept for a plan to improve America's air defense using techniques learned from W.W. II radar development. The concept was first tested on his Whirlwind computer, connected to receive data from a long-range and several short-range radars set up on Cape Cod. The key breakthrough was the development of magnetic core memory that vastly improved the machine's reliability, operating speed (×2), and input speed (×4) over the original Williams tube memory of the Whirlwind. After the advanced Whirlwind computer was completed and running, a design for a larger and faster machine (called Whirlwind II) was begun. But the design soon became too much for MIT's resources. It was decided to shelve the Whirlwind II design without building it and concentrate MIT's resources on the Whirlwind I. IBM, the prime contractor for the SAGE (so called AN/FSQ-7) computer based the machine's design more on the stillborn Whirlwind II design than on the original Whirlwind. The SAGE name stood for "Semi-Automatic Ground Environment." It was a continental air-defense network commissioned by the U.S. military, designed to coordinate radar stations and direct airplanes to intercept incoming planes. SAGE consisted of 23 direction centers (concrete-hardened bunkers across the United States and one in Canada), each with a SAGE computer that could track as many as 400 airplanes. The SAGE system was designed to detect atomic bomb-carrying Soviet bombers and guide American missiles to intercept and destroy them. The total weight of the SAGE was over 250 tons. It contains 60000 vacuum tubes, 1750000 diodes and 13000 transistors. The total system area was about 2000 square meters, CPU occupied an area of 15 x 45 m, consoles area was 8 x 15 m. Architecture: duplex CPU (one of which would be in standby mode and one of which would be running), no interrupts, 4 index registers, Real Time Clock, Word Length: 32 bits. Performance: 75KIPS (single-address). The power consumption was about 3 Megawatts and specialized generators and cooling systems were required to support the computers. SAGE had more than 150 display consoles housing a 48 inch long Vector CRT, each equipped with a light gun pointing device, as well as a "Typotron" display tube, capable of displaying more than 25K characters per second. 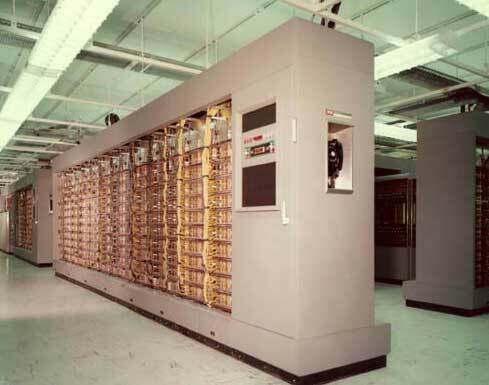 SAGE was the most ambitious computer project ever undertaken, as it required over 800 programmers and the technical resources of some of USA's largest corporations—IBM (hardware), Burroughs (inter-Center communications), MIT's Lincoln Laboratories (system integration), Western Electric (design and construction of buildings) and SDC (part of the RAND Corporation) for software. The total project cost is estimated to have been between 8 and 12 billion dollars. The SAGE system remained in continuous operation until 1983, over 20 years.